My Daily Detour | Small City Living by a Big City Girl. Are you ready to Detour with me? Seasons ❄️🌷☀️🍁 Be aware when change is coming. Trust and believe in it, don’t fight to keep it. Things are not forever, so appreciate the now. 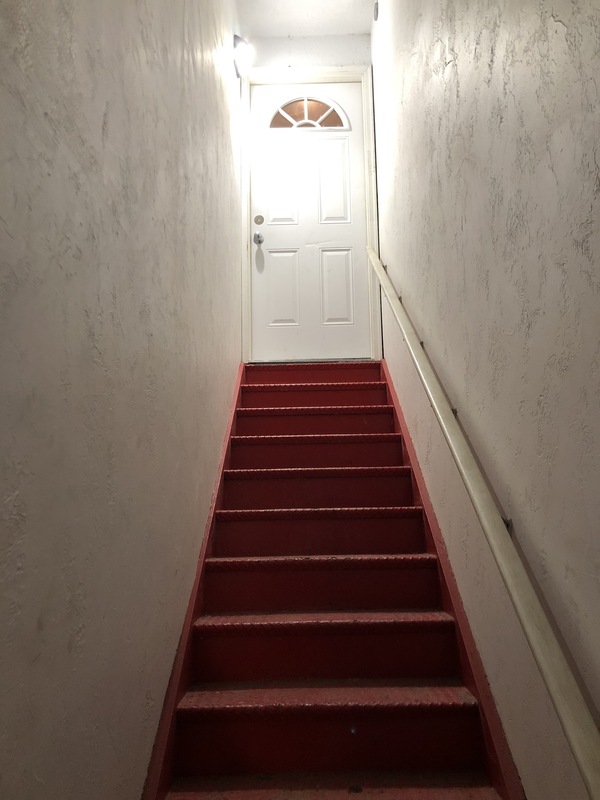 I have the option to walk up these step and through the door a changed person, or I can walk through the door and step right back into the world I left 5 days ago. Will I choose me? Will I implement the things I learned. The things I know to be true? The changes I want to make? Change is hard. I believe there are different types of changes. LIC-Life Inflicted Changes, changes that happen to us with no control, or maybe changes we choose that we have to battle through because they are permanent/semi-permanent. Changes that cause something to be structurally altered in our life, that once the choice is made…there is no easy-going back. I think of my weight loss surgery as one of those, it was a choice I made almost 14 years ago that I live with every day. Or maybe a move to a new city, something we chose to do that would be tough to undo. Then there are CC- Chosen Changes. These are every day in the moment choices that we make all day long. What time are we going to get up, what are we going to wear, what are we going to eat, what am I going to do right now, am I going to the gym, what time am I going to bed….and the list goes on. These are harder changes to implement because there are no solid consequences if we don’t do it. You can always do it tomorrow, or maybe….I don’t feel like it so I am not doing it at all. Yet these are the choices that shape our lives, minute by minute and hour by hour. These are the changes that can create incredible life change and create new habits. These are the hardest changes to make, in my opinion. Tonight I will walk through the door after an inspiring and to be honest, overwhelming trip to California. I spent a weekend surrounded by motivated and inspired people. People that are game changers. People that are learning and growing. Pushing to raise the bar in their lives. People that want do incredible creative work, that are invested in themselves and believe that they can and will make a difference in the world. I am so grateful to have this experience again this year, it always feels like my New Year kick off… my yearly fresh start. Now the hard part. What will I implement? What will I change? Where do I start? So many overwhelming thoughts, feelings and questions are running through my head on this flight. At first I settled into my seat and sat back and closed my eyes. Thinking I was going to choose to take a nice two-hour nap on the way to Denver. I grabbed a window seat and snuggled in. However, I closed my eyes and my mind started to race. Replaying the talks and themes from the weekend. Thinking about the life I was flying back to, and what I want to implement. 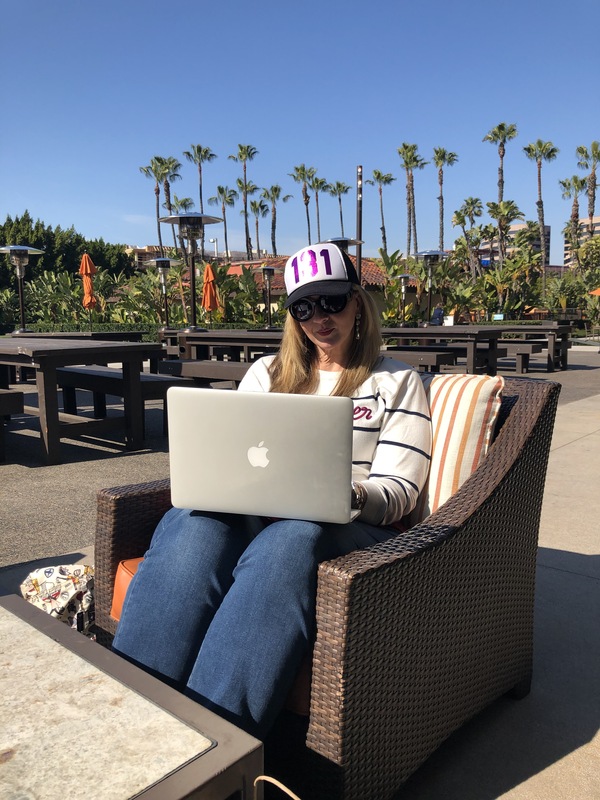 So here I am….pulling out the laptop and writing. One of my intentions is to come back to this blog. Starting putting put my thoughts and words down on “paper.” To share in a written form versus a talking video format. To take the time to run the thoughts through my head and capture them versus just ramble them. Put them in a place where I can come back and examine them, review them, see if they hold true. I guess it will be a form of accountability of some sort. I can do it for me, but also have the ability to share with others to see if they can relate. Maybe find others that share the ideas or want to share the journey. Regardless….welcome back, or better yet, WELCOME! to this space I created long ago. I have a lot of house cleaning to do in here so bear with me. I am going to get out the cleaning supplies, get things updated and polish things up for you. I want to be a hostess with the mostest. What should you not expect here? Perfection. A perfect role model. Perfect grammar. If those are things that are important to you, this is so not your page. I am going to come in here and ramble away…and I promise it will be full of grammatical issues and I am ok with that, and I hope you are too. Good intentions. Honest conversations. Me. 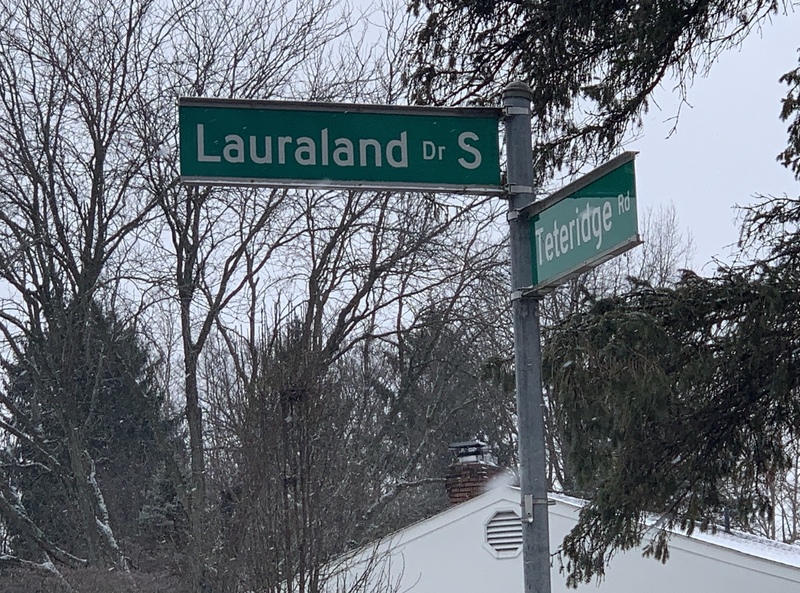 The real authentic Laura. Someone who is working on living their best life. Someone who has set a lot of goals for 2019. 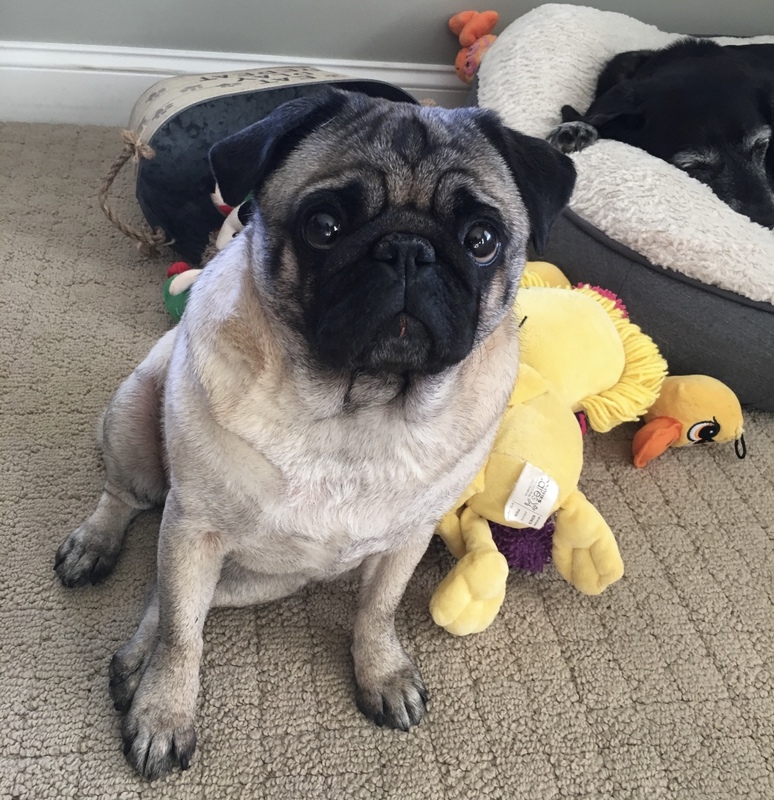 And of course…….always too much Lola. Speaking of Lola, I know she is on the other side of that door, and right now there is nothing I want more than to snuggle up with my girl and be HOME. 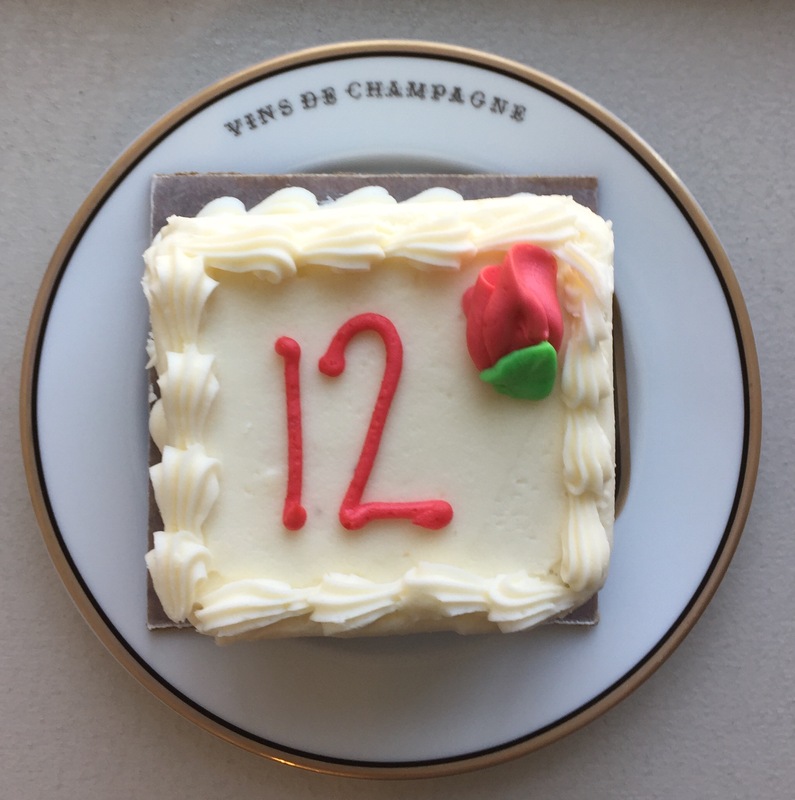 12 years….Where is the cake? “11 (12) years ago today I took a step that impacted my life forever. 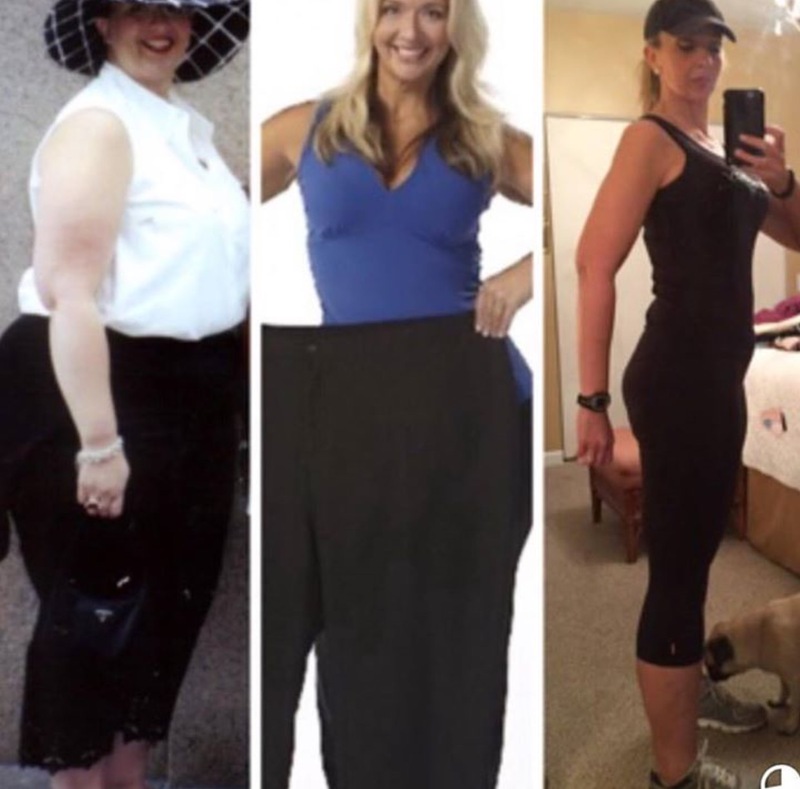 I had a gastric bypass at White Plains hospital with the amazing Dr. Phillip Weber. He changed my life physically… And I changed my life mentally. This adventure has been blood, sweat and tears… And it is a lifetime commitment. Everyday it is about making the right choices and pushing to achieve my dreams. If you told me 11 (12) years ago … that today I would be working to share my story and help people build healthy magical lives.. I would have laughed. At 365 lbs… I struggled to just make it through the day. I am beyond blessed and grateful for all of the friends and family that I have loved me and supported me from day one. I have met the most amazing people on this journey (adventure ), and I will be forever grateful for those that have shared and taught me along the way. I know my god given life purpose was to battle obesity and build my own army doing it. If I can help one person everyday believe that they can regain control of their life… Then I am doing my job. Almost all of that holds true. So I decided to add a few edits— what is in the parentheses. Today it is 12 years ago. I no longer refer to this path as a “journey” — I now call it my adventure. At this time last year I was working for myself, running my own online support group. I had moved from Chicago to Niles Michigan. Moved into an old building downtown Niles with a BIG vision—- and needless to say, I learned a lot. About people, passion, vision and life. Today I am sitting in a whole new space — and starting a brand new life book. While I can cut and paste those words from my 11 year anniversary— adding a year…I can’t repost the picture. I am sitting on a pile of regain— AGAIN. This is a pattern for me over the last 12 years. When I fall out of balance, I fall into REGAIN. The 11 year anniversary photo. Not the reality today. The word “regain”—- its funny, I was just in a conversation with someone the other day that thinks it has a negative condensation. When they said that to me I really didn’t respond…I pondered it. My Facebook name has been Bariatric Regain Laura Preston for almost since I can remember. I don’t find negative in it….I find truth. I currently have bariatric regain. I don’t live in denial. Denial gets me to 365lbs. But here is the magic in the word Regain— I can Regain Control. This is MY adventure. I am writing this life long book. I call the shots. I make the decisions. I define me…..at any point in time I can Regain Control. So today….I am going to Celebrate my 12 year anniversary. I am going to Regain Control…and share the adventure with you. It’s my gift to myself (accountability) and my gift to you….my circle. My community. Today we are going to start with 12 things I know for sure RIGHT now. 1. This is going to be a life long adventure. I have labeled this my ADVENTURE. My adventure is full of rabbit holes. It is full of magic. It has a winding paths full of detours. villains, friends, places etc. I have found this proven true over and over again, to the point it is now a goal and mantra. I now seek quality over quantity in everything. I think everything should have meaning and purpose. I truly believe you can curate your own life. 3. Weight was not the problem, and losing it was not my answer. I thought if I lost the weight, everything in my life would be perfect. Perfect job, find a perfect husband, have kids….perfect crystal ball— Normal Rockwell life. WRONG. 12 years later…none of that came true. In the last 12 years I have defined my answer in 7 Fundamental Keys. When these 7 keys are in balance— or in sync— that is my answer. This is my nutrition and fitness. I have to eat clean, drink my water, take my vitamins, and move my body. EVERYDAY. This is my crucial first step and it needs major attention right now. I believe you should love what you do…period. My whole life I have tried to stick to this rule. Even some of the jobs I have hated…the core of it was something I loved— a product or a service. I hate selling. I don’t want to be a salesperson ever. I live to tell and share. I never want to be a part of something that is not a part of me. If I tell you to read a book, I have read it and LOVED it. If I tell you to buy a product….I use it and LOVE it. If you live by this— your never selling. Your sharing and caring. I have to work in a place that allows me to be creative, expressive and share a passion. I must have respect for what I do, and who I do it for. When I break this rule or step outside of it— I am out of balance. Right now I am blessed in this key. Money. Pure love hate relationship. This ties right into Key #2—- you have to run finance on purpose and passion. Don’t do something for the money, it will never be long-term successful. Debt is ugly and haunting. This is a key that can overwhelm and swallow you…but you can REGAIN control. This is also a place where you learn less is more. Finding balance between want vs need. Facing the truth and building a plan is the foundation. The relationships in my life are everything. It is who you give your time and energy— do they deserve it? Do you deserve them? I believe in looking at who are the 5 people closest to you— do they reflect you? When my relationships are not healthy, I am not healthy. This is an area where I need to learn to say goodbye and close some doors. Be done when I say I am done— take back some keys. Always be learning and growing. Keep jumping down those rabbit holes until you get to the bottom of them. I have learned it is ok to explore, learn and grow. It can take you on adventures that you would have never thought possible. If you have a flicker of interest in something— dive into it. You can always change your mind, take a different turn or stop for directions. You don’t have to finish anything. Take a bite— devour it—- or spit it out, or throw it away if you don’t like it….but now you know. Love and nurture yourself first….so you can do it to others. Make peace with your body right now today. Learn to love every lump and bump TODAY..not when you get to goal weight. It is worthy right now of our love and respect. Our bodies are amazing works of art that we take for granted. We can shape and mold them into anything if we love it along the way. Understand what your personal deal breakers are in life. Decide what you stand for and why. Get crystal clear on what is most important in your life…making 100% sure you are deciding for you, not what others define for you. Think of your priorities as the foundation of your house. You can measure everything against it…your time, your choices etc. Once you decide your priorities, then you can set goals based on them. 12. Stand by to stand by…there is always more to come. That is it friends. That is my 12 years of wisdom and advice. Now I am off to Regain Control of this adventure. If you want to join in or follow along, please do– there is always room in this circle and tribe. You just have to be committed to designing your life– keeping it honest ,full of growth and understanding that you can REGAIN control...one day at a time. You can find us ( Lola and I — and the tribe) here, on Facebook and Instagram. Subscribe to this blog in the upper left hand corner so you don’t miss a post. Weigh in day— face the scale. Your truth. Your reality. Your measure of space not value. I am posting my weigh in tomorrow everywhere…because I love myself enough to do it.